A 911 call from a residential burglary in the Town of Ripon paints a picture of a angry homeowner – and a burglar sorry to have picked the same home twice. In the 911 audio from the Fond du Lac County Sheriff&apos;s Dispatch Center, the homeowner confronts the intruder at gunpoint. He forces the burglar to the floor while he talking to a dispatcher. Holding a gun in one hand and a phone in the other, the homeowner talks to a dispatcher as the burglar pleads for mercy. The same home had been hit twice in a little over a week. The homeowner urges deputies get to the scene fast. "Get &apos;em out here fast," he tells the dispatcher. "You don&apos;t get somebody out here quick, this guy&apos;s gonna die." Neither the homeowner nor the burglar was injured in the incident last Friday. 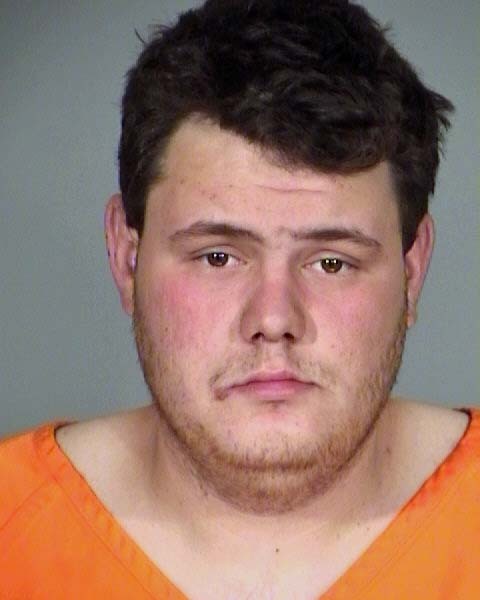 A Berlin man, 23-year-old Michael Roehling , was charged for the crime.